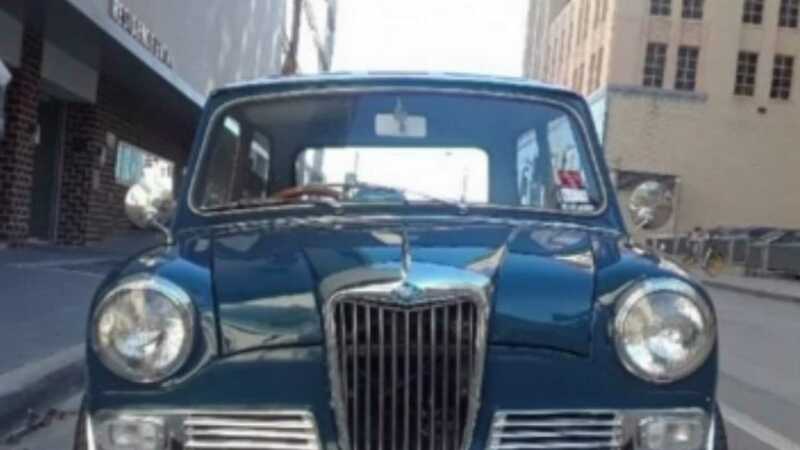 The Mini may be a popular car in many countries, but you have to look hard to find surviving examples of the Riley Elf, which was marketed as a more luxurious example of the compact car during the 1960s. One man in Dallas, USA has been lucky enough to own one, until it was stolen just over a month ago on December 12, 2018. Steven Gutierrez’s Riley was a unique automobile in his area, and probably one of just a few Riley Elf owners in the country. 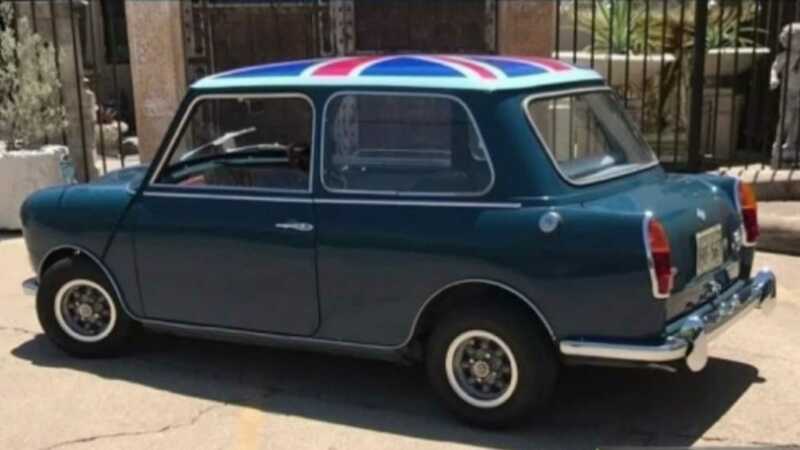 The car was kept in the garage connected to his family’s apartment, and that was where the 1969 model was stolen from too. 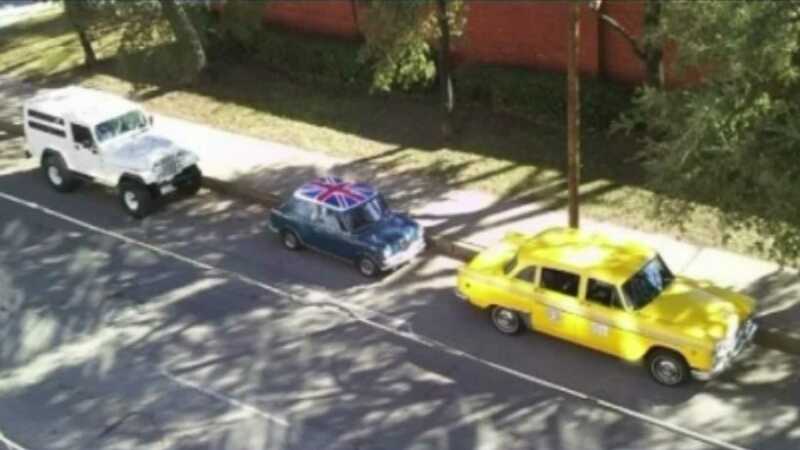 It’s been owned by him and his wife since 2010, and its uniqueness within the Dallas area is made even more noticable Union Flag on the roof. It shouldn’t be difficult to spot if the thief still has it on the road. The Gutierrezes have filed a police report on the theft, and there is a campaign included neighbourhood members and classic car collectors across the world to get the Riley Elf returned to the unlucky family. ‘It's part of the family and we did have plans to pass it on to family members,’ Gutierrez told NBCFW.com. ‘[We feel] disappointment and violated, but you have to regroup and do what you have to do to try to get the car back. The worldwide campaign Steven Gutierrez’s daughter has set up has not resulted in the return of the car, despite nearly a month of searching. Their optimism will hopefully not be unfounded, and they’re even now offering a financial reward for those involved in a successful recovery of the car.